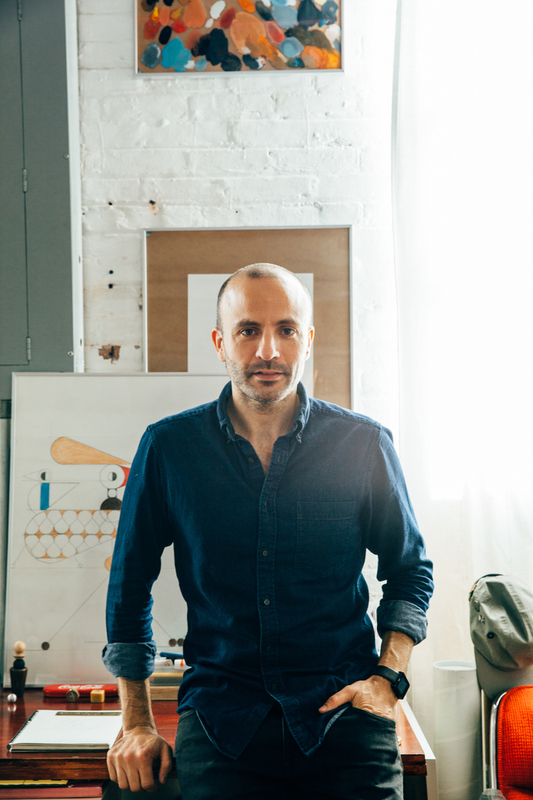 Originally from Buenos Aires, Leandro moved his studio to Greenpoint, Brooklyn. He has picked up numerous awards in the graphic arts working with clients such as United Airlines, Mercedes Benz, Google, Citibank, De Beers and Emirates. From concept to delivery, Leandro works in a variety of sectors and disciplines. He has created content for film, animation, branding, graphic design, illustration, infographics, art direction, exhibitions and products. All created with a sensitivity to his own signature style.